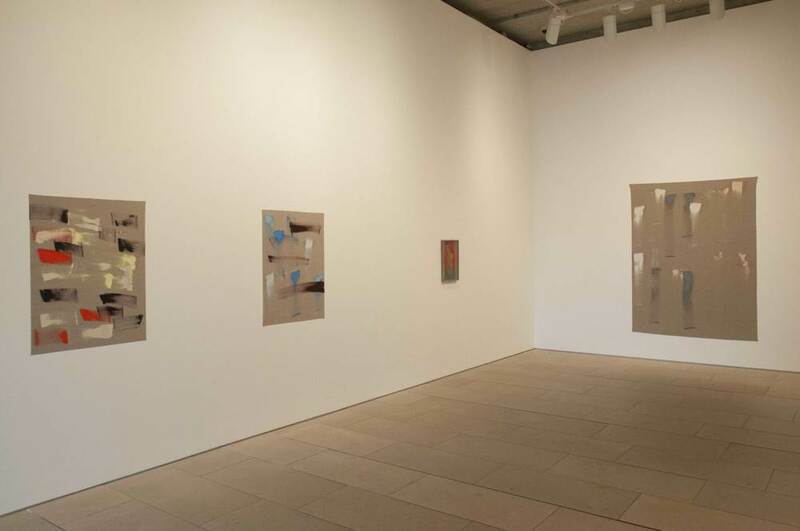 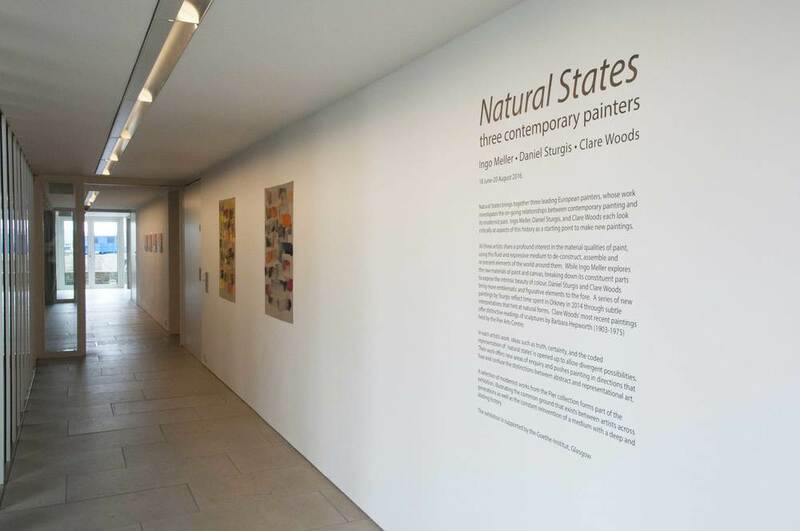 Natural States, brings together three leading European painters, whose work investigates the on-going relationships between contemporary painting and its modernist past. 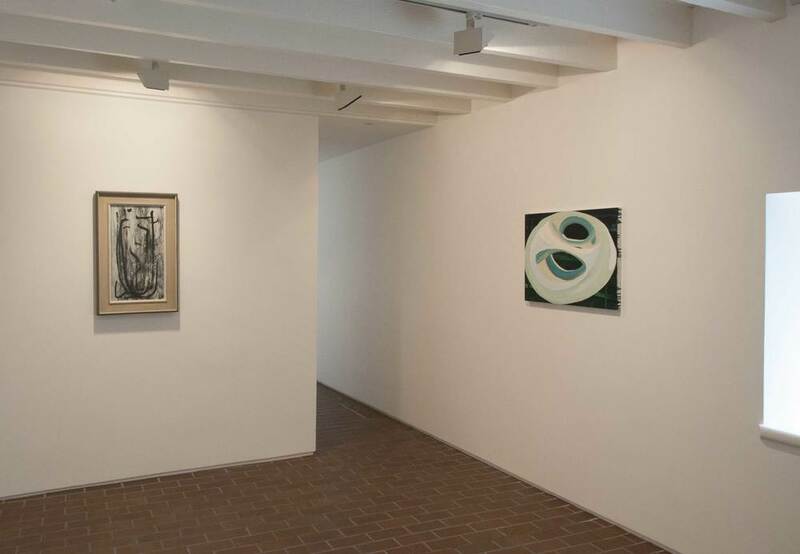 Ingo Meller, Daniel Sturgis and Clare Woods each in different ways looks critically at aspects of this history as a basis or starting point to make new paintings, which open up new areas of enquiry and investigation. 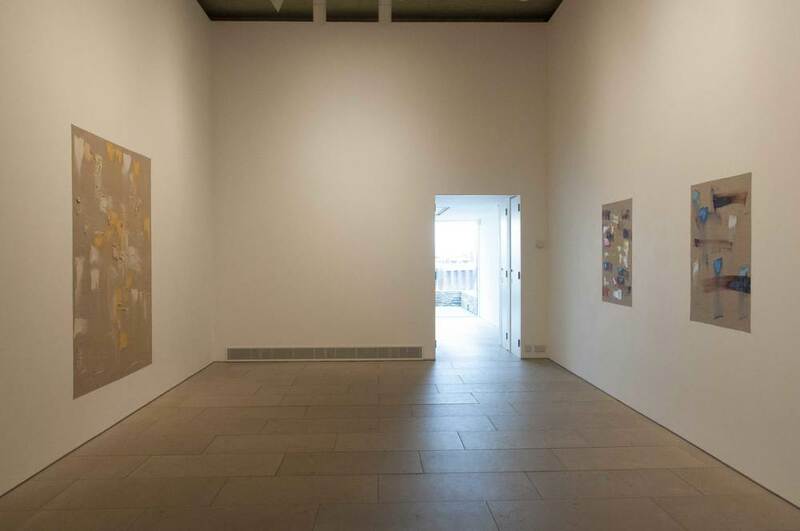 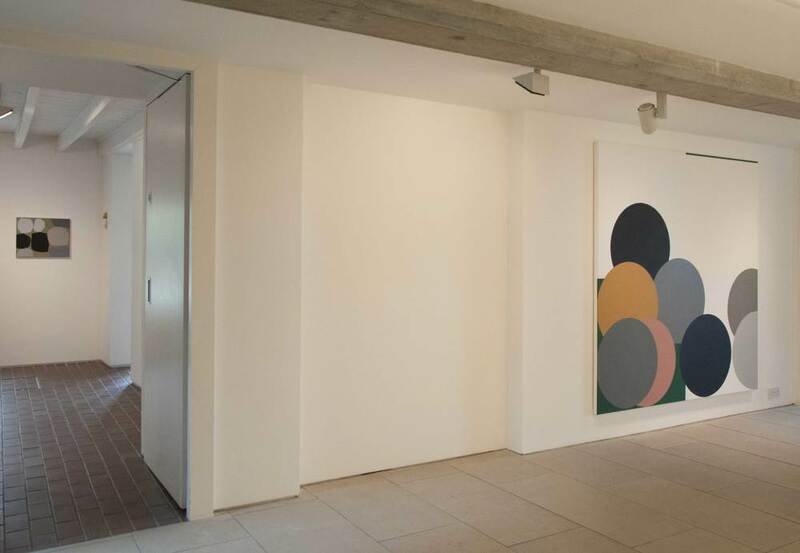 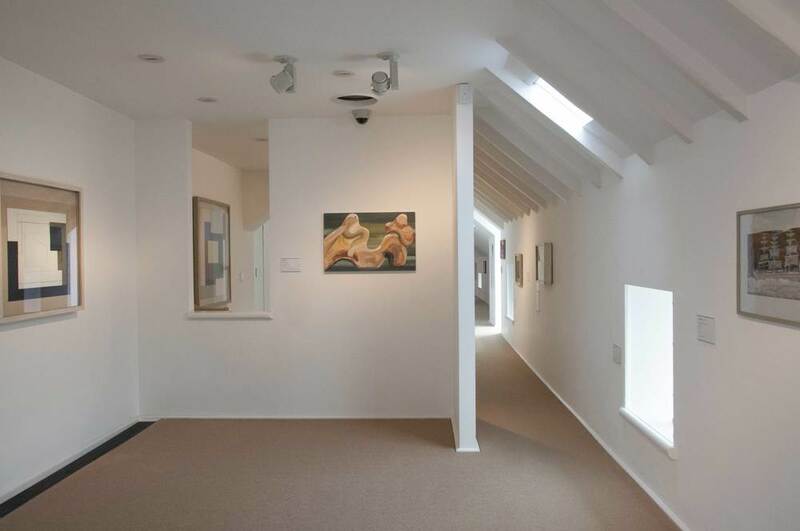 Throughout the exhibition their paintings will be displayed in proximity to works from the Pier Arts Centre’s own collection, that they are seen to connect to or have a special affinity with. 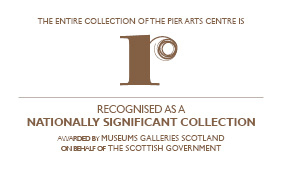 Natural States is supported by the Goethe-Institut, Glasgow.